Its structure from inside to outside successively for conducting core wire, high voltage insulation layer, semiconductor layer, metal shielding layer and protective layer.The cathode cable has three cores and two cores, which are used for bifocal and single-focus X-ray tubes, respectively.Both ends of the high voltage cable of the X-ray machine are equipped with high voltage plugs, which are respectively connected with the high voltage generator and the X-ray tube with a high voltage socket. There are three aspects of X-ray application in medicine, namely X-ray diagnosis, X-ray treatment and X-ray protection.The high – voltage components of X – ray machine consist of ball tube, high – voltage generator and high – voltage cable. 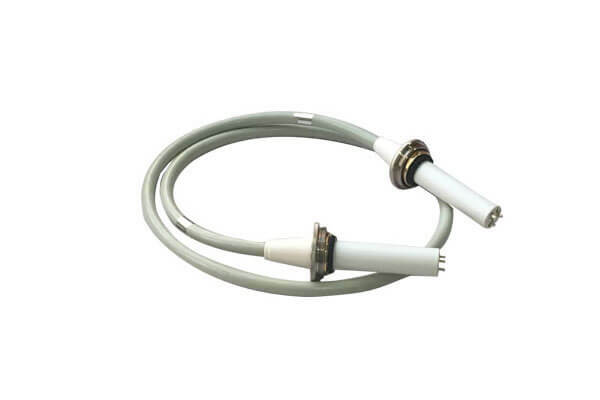 Newheek X-ray machine high voltage cable is divided into 75KV and 90KV, the length can be arbitrary choice. If you have any questions about our X-ray machine high voltage cable, please feel free to contact us. What is breakdown of high voltage cables?